Amino acids provide the body with the nitrogen that is essential for growth and maintenance of all tissues and structures. 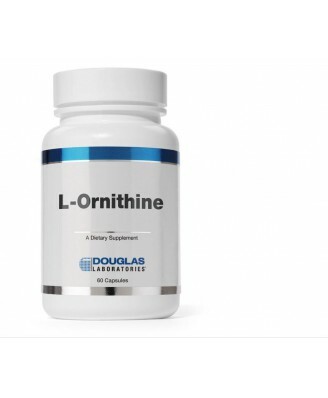 L-Ornithine, provided by Douglas Laboratories, supplies 500 mg of the amino acid in each capsule. Amino acids have many functions in the body. They are the building blocks for all body proteins—structural proteins that build muscle, connective tissues, bones and other structures, and functional proteins in the form of thousands of metabolically active enzymes. Amino acids provide the body with the nitrogen that is essential for growth and maintenance of all tissues and structures. Proteins and amino acids also serve as a source of energy, providing about 4 calories per gram. Aside from these general functions, individual amino acids also have specific functions in many aspects of human physiology and biochemistry. Amino acids serve as precursors for many nitrogenous substances. These include heme, purines, pyrimidines, hormones, and neuro-transmitters, including biologically active peptides. In addition, many proteins contain amino acids that have been modified for a specific function, e.g., calcium binding or collagen cross-linking. Supplemental dietary ornithine can serve as a precursor of arginine. 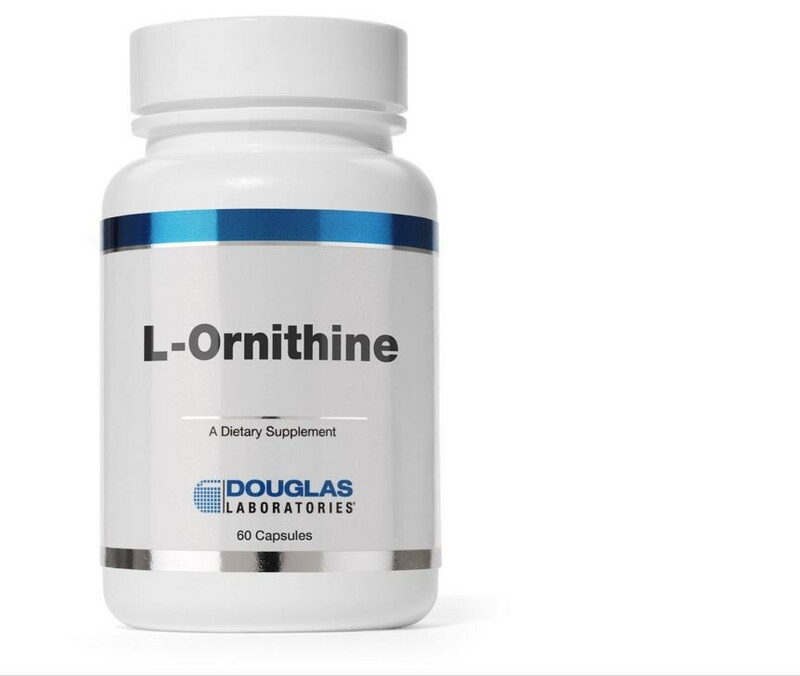 Both ornithine and arginine can support normal wound healing, blood sugar metabolism and proper hormone secretion. Some scientists suggest that supplementation with ornithine may also support proper gastrointestinal functioning.